I had the great pleasure of dining at this famous dim sum and dumpling restaurant during a recent trip to the "Pearl of the Orient" and it lived up to its reputation, for sure. People are lining up down the street to get into the world's cheapest Michelin Star restaurant and for good reason. 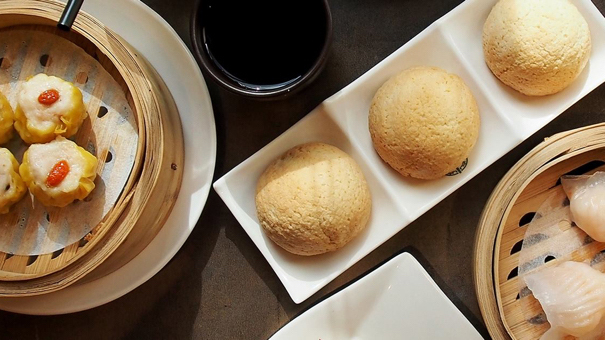 Not only does this place serve up the best dumplings and dim sum in Asia, but the servers are on the ball from open until close. While you're waiting in line on the street, they come by with a pencil and a menu so that you can fill out your order. By the time you get to your table, the food is hot and ready. I gorged myself on an assortment of stuffed pork buns, dumplings, and dim sums, and the entire bill came out to $5.50! Unbelievable. It's located near the Hong Kong Station in central Hong Kong. Tim Ho Wan would be hard to find if it wasn't for the fact that the queue usually goes all the way around the block. The Eastern Capital is famous for having more Michelin Star restaurants than any other city in the world, but Nakajima is one where you can feast on fish without using all of your yen. In the evening, Nakajima restaurant serves exquisite kaiseki (Japanese haute cuisine) dinners while on weekdays, it churns out a delicious set lunch of iwashi (sardines). 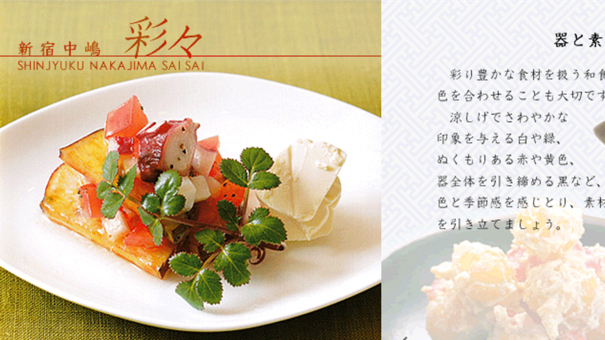 Nakajima is a third-generation, family-run restaurant and it is located in Shinjuku (downtown Tokyo). Eating here can cost as little as 800¥ ($7.50) and you'll probably return again and again. It's located at 〒160-0022 Tokyo, Shinjuku, 3 Chome−32−5 日原ビル, downtown Tokyo, but make sure you get here early because the line for lunch usually starts forming at around 11:00 a.m.
And you thought you were going to have to travel halfway across the world to enjoy affordable Michelin Star cuisine. Luckily, there's a one-star Italian/British eatery right in your backyard. 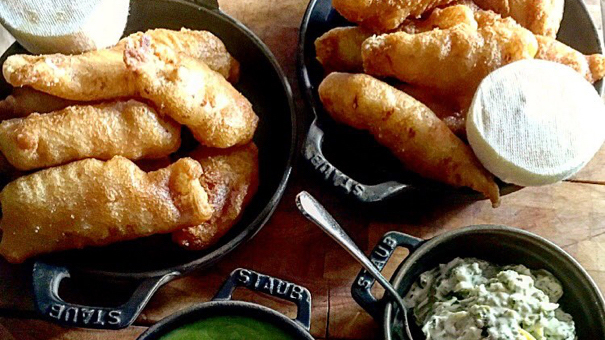 The Spotted Pig in New York City was created by two unlikely partners. 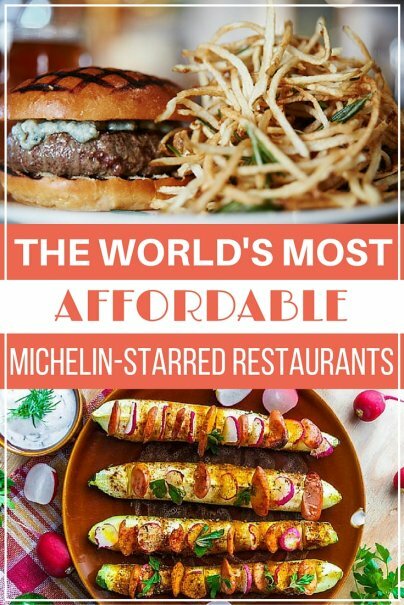 celebrity chef Mario Batali and hip hop mogul Jay Z joined forces to open this successful New York Bistro, and today it comes in at the third cheapest Michelin Star restaurant in the world. Maybe Mario and Jay Z have made enough money already, so they're offering excellent food at affordable prices. 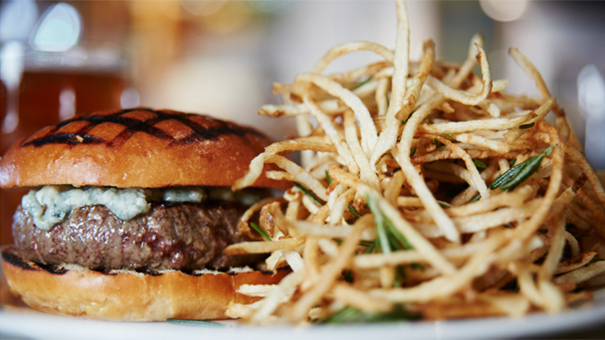 Whatever the case may be, don't miss The Spotted Pig on your next visit to the Big Apple. It's located at 314 West 11th Street, at Greenwich Street. Somewhat hidden in a seldomly visited town in Northern Italy, I Tigli a Lago earned its Michelin Star in 2012, and has been churning out the most affordable Michelin-quality food in Italy ever since. A meal here will still cost you over $60, but considering how prestigious this place is, that's a pretty great value. According to I Tigli a Lago, the restaurant offers "both an experience of contemporary high cuisine and an unexpected path of balanced and refined tastes, featuring local and seasonal products." Michelin's review claimed that the eating experience at I Tigli in Theoria restaurant is really fascinating, with its delicate and sophisticated tasting paths and refined food, in a charming location arising love for the culinary art. The restaurant is located at Via Bianchi Giovini, 41 22100 Como, Italy and is open for lunch every day and dinner everyday except Sunday. If you are surprised that there are five affordable Michelin Star restaurants, you'll be shocked to find out that Hand and Flowers doesn't just have one star, but two. This place is located in the quiet town of Marlow and offers a traditional Sunday lunch, but the best deals on offer are the set lunches. This place offers a two-course set lunch menu for just 15 pounds ($22) and a three-course set menu for a mere 19.50 pounds ($28.50). That means that the lunch menu only costs $11 per course for two courses, or under $10 per course if you order the three-course meal. You really can't beat those prices. The set lunch features white onion and herb velouté with chestnut tortellini and toasted lemon with a smoked brisket of beef, english mustard mash, and rhubarb fool. And to finish it all off, a ginger sorbet and oat crumble. Mmm... My mouth is watering just writing this. 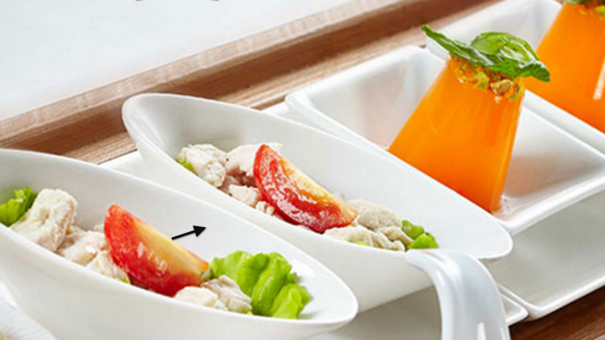 A meal at a Michelin Star restaurant doesn't have to break your budget. Put these places on your gastronomic bucket list because they are truly worth their star status. Have you ever eaten at a Michelin Star restaurant? Was it expensive and if so, was it worth it? Please share in the comments below.